A belated Happy Birthday to pianist, arranger, and musical director Donn Trenner. 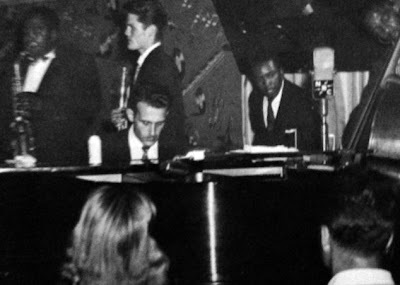 Donn was born in New Haven, Connecticut on March 10, 1927 and has been in the music business since the age of 15. After many long, storied years he is back in Connecticut and often performs in New York City. His list of musical associations is just amazing, having performed and/or recorded with everyone from such modern jazz men as Charles Mingus and Stan Getz, to vocalists such as Nancy Wilson and Lena Horne...and not to mention legends such as Ben Webster. But of particular interest to readers is the fact that Donn Trenner is the member of a very exclusive club. A club whose membership is dwindling by the year. Donn is a rare bird indeed as he is one of the last surviving musicians to have played with Charlie Parker! A Modernist: Had you played with Parker before the rehearsals for the Tiffany engagement? Donn Trenner: No, I had never played with him before 1952. DT: I received a call from an agent. The agent was Associated Booking Corporation. It's the same agency that Joe Glaser had in New York, only they had a Beverly Hills office. Cliff Aaronson called me and asked me if I would like to put the band together for Bird. And of course I said yes! AM: What prompted you to hire the musicians you hired? DT: I had some information from Cliff, that he [Parker] would like to have Larance Marable. 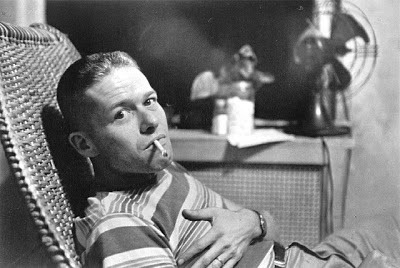 And I think that he mentioned Chet Baker, although I knew Chet from all over for a long time. The story that Chet told was totally fictitious. It wasn't a trumpet competition, I called him and hired him. AM: Did suffer any blowback from the other local musicians who you did not call for the gig? DT: No, I did not suffer any fallout from anyone for not giving them a call. AM: How about the claims that Parker changed his playing to allow for Baker's supposed deficiencies? DT: I don't remember anything about Bird changing his playing to accomodate Baker's playing level. It's very possible. Although Chet was a wonderful player - perhaps inexperienced at that time in his own career, he played very well. AM: Do you have any particular memories of Bird? DT: My memories of Charlie were unbelievable. I remember that he loved Mexican food. So very often on breaks at The Tiffany Club we would take him over to a Mexican restaurant and he would stuff himself. He drank a lot. And he put it down rather quickly. But I found him delightful. Very personable. I found no friction or tension in the engagement with him. AM: How about that photo of Helen Carr with the band? DT: Of course, Helen sat in one night and that was the night that I guess Bill Claxton was there and took that picture. Gavin's book provides some more info about the legend that sprang up regarding Baker's selection as the trumpeter in the combo. I can't really recommend the book (it's a tough read at times), but you can take a peek here. If you want to dive a bit deeper into some of the highlights of Trenner's musical adventures, I strongly recommend this lengthy interview with Donn conducted by Harry Platcow. Enjoy! Those of you keeping score at home may have noticed that I have been on something of a New York kick recently. Well, a good visit to the Big City can do that to a guy! Obviously, someone has been paying attention for not too long after I returned home to San Francisco, the SFMOMA launched its Garry Winogrand photography exhibition. 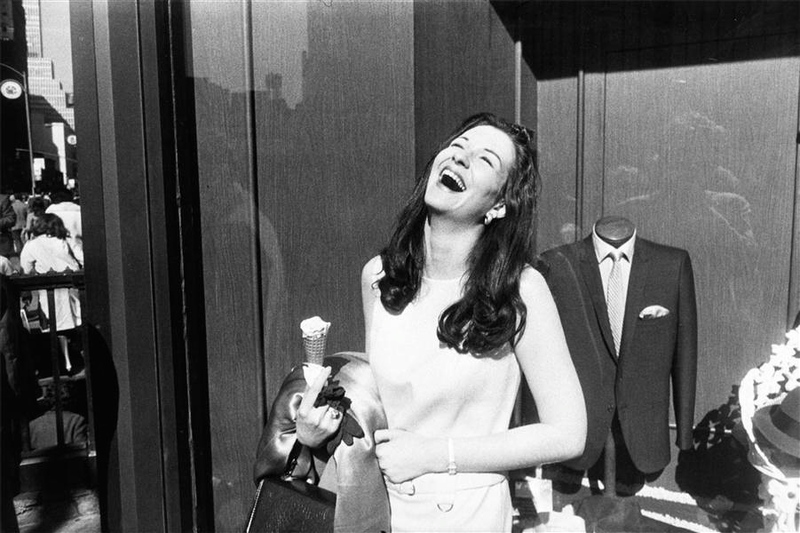 This is the first retrospective of its kind and is segmented into 3 sections: New York 1950-1971, Everywhere else during the same time period, and LA from 1971 until Winogrand's death in 1984. I was fortunate enough to get a preview last week and was knocked out. 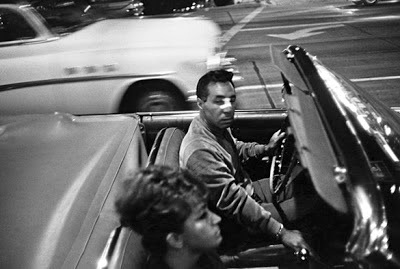 Frankly, I knew next to nothing about Winogrand walking into the museum that night but was captivated by his work. The photographer is widely being touted for showing both the promise of and disillusionment with the American Dream of post-war Middle Class Society. Who am I to argue? There is a gritty reality to many of his photos that rivals that of his friend and contemporary Lee Friedlander. New York is a city that always looks great in monochrome regardless of the era. It has a depth and texture that is well-served by the lack of color. Winogrand shot almost exclusively in black and white and with a solid third of this exhibit dedicated to New York and its environs over the span of twenty years...well, I think you get my drift. I highly recommend this exhibit if you are going to be in or around San Francisco now through June 2, 2013. 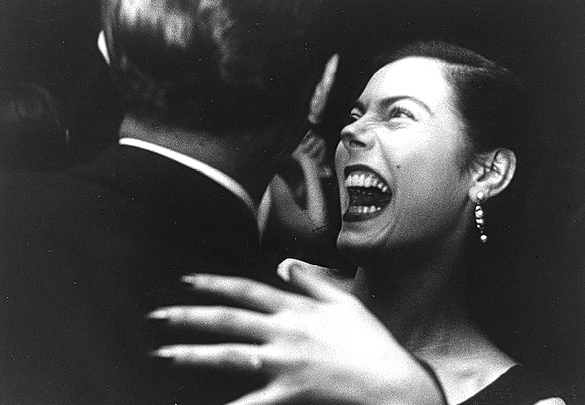 For more information on Winogrand the photographer, Eric Kim's post from last year is positively epic. 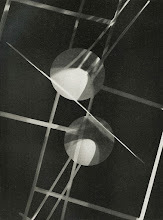 For more information on the SFMOMA exhibit, click here. 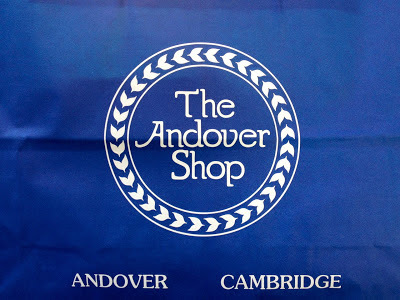 During my very first visit to Boston, Massachusetts last week, I finally had the opportunity to make a pilgrimage to the legendary Andover Shop across the river in Cambridge. What's the fuss, you ask? 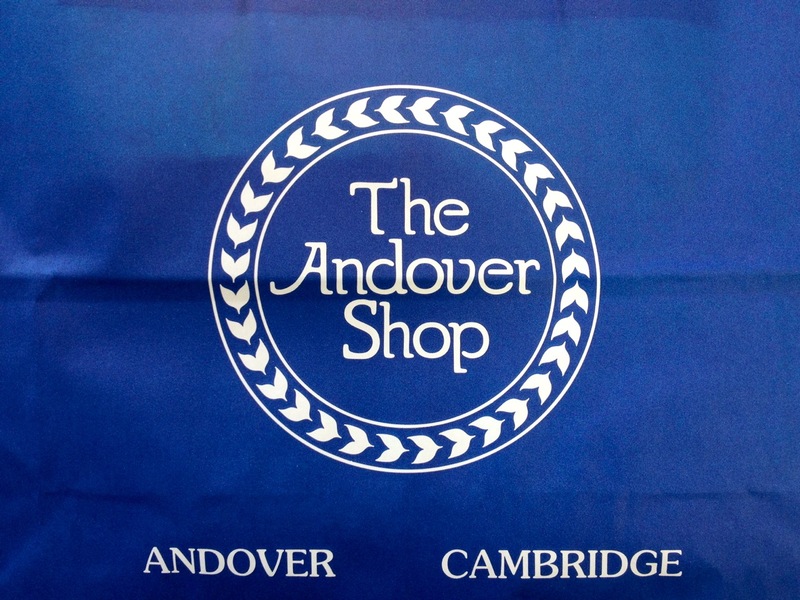 Well, The Andover Shop is the spot that directly links post-war modern jazz with Ivy League style. It has here that Roy Haynes had his suits custom made: the "slickest sh*t out"in his own words. It was here that a cleaned-up Miles Davis chose the threads that were to be part of his mid-1950s "comeback" image. And it was here that proprietor and acknowledged jazz-fan Charlie Davidson forged life-long friendships with customers such as Chet Baker. The building itself is a simple unassuming modernist building located on a quaint (yes, I said quaint) New England side-street: 22 Holyoke to be specific. I have to admit, that I was taken a little a back upon arrival...and pleasantly surprised. I expected something along the lines of what Brooks Brothers on Madison Avenue is trying to be: more old club, old world. It is clear here that form followed function. 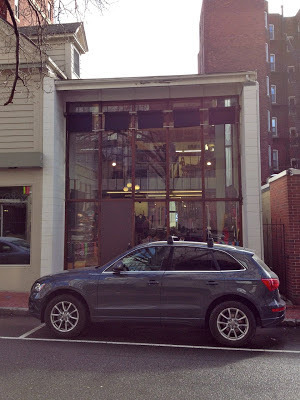 The Cambridge shop is Charlie's second location, he opened the first on Main Street in Andover, Mass. back in 1949 after he left the employ of J. Press. But it was this place, the Cambridge address, which became the place. I was greeted at the shop by Zach DeLuca who runs the excellent Newton Street Vintage shop on Etsy as well as The Suit Room weblog/Tumblr. Both are highly recommended if you are not familiar with them. I introduced myself formally (we had only met via the 'net) and set about exploring the store with Zach as my guide. I will admit to being slightly overwhelmed as I really wanted to soak it in. It is a dispensary in the best sense of the word: quite organized and well-stocked. The staff, who totaled four on this particular Monday morning, moved through the narrow aisles with knowing ease. Meeting Charlie was exactly what I had hoped it would be. After some small talk about Roy Haynes and the Newport Jazz Festival, Charlie inquired if I was a musician. When I replied yes and that I played guitar, he responded with the jab, "That's not a real musician!" I expected nothing less. Ice broken, he proceeded to tell me some of his favorite six-stringers and I was very pleased to hear that Barney Kessel was near the top of his list - particularly since the neighboring Berklee School of Music seems to have it out for ol' Barney. Apart from some enjoyable jazz talk, I did pick up some basic, but essential clothier wisdom that the customer should be happy with the garment in the shop. It matters not what the clothier thinks, nor what the tailor may be able to do. This echoed a similar piece of advice that I picked up from Alden years ago (your shoes should feel good when you walk out of the shop...a "break-in" period is something of a myth). As I was paying for my American-made Hickey Freeman Hertling high-rise grey flannel trousers and saying my goodbyes, Charlie held out his hand and said, "I'm really glad you came into the shop today." Thank you Charlie. I am really glad that came into the shop too!